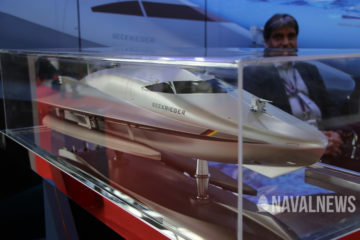 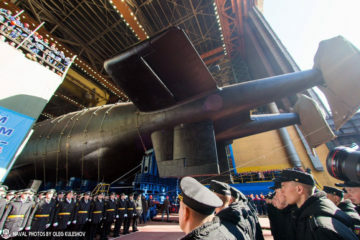 You are at :Home»Posts Tagged "Russia"
Russia launched the highly classified Project 09852 nuclear-powered special purpose submarine "Belgorod" on April 23, 2019, during a ceremony held at the Sevmash Shipyard in Severodvinsk. 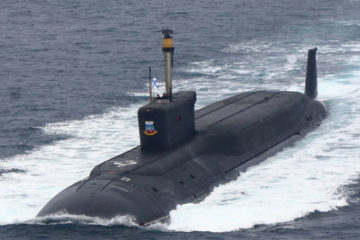 This submarine, rebuilt from an unfinished Project 949A Oscar-class SSGN is reportedly the first vessel able to carry and deploy the Status-6 / "Poseidon" nuclear torpedo system. 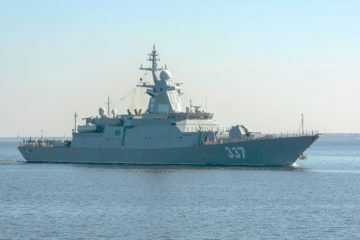 The Russian Navy’s first Project 20385 « Gremyashchiy » corvette started sea trials, the Severnaya Verf shipbuilder reported on April 21. 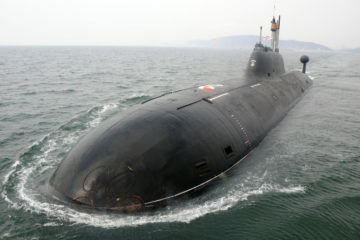 The Russian MoD is considering the procurement of two "Borei-K" nulcear-powered cruise missile submarines (SSGN). 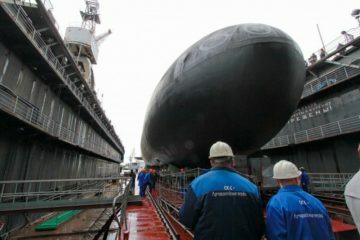 The design would be based on the Borei-class ballistic missile submarine (SSBN). 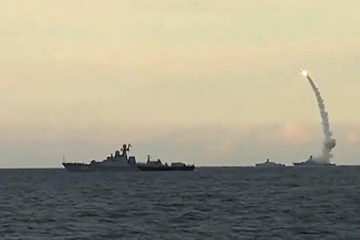 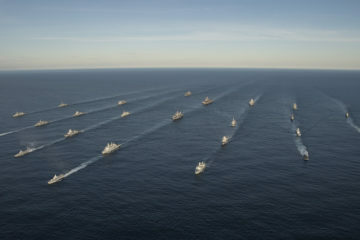 More maritime power, including surface vessels and anti-submarine capability, are needed in Europe to counter threats there, the commander of U.S. European Command told the US Senate Armed Services Committee on March 5. 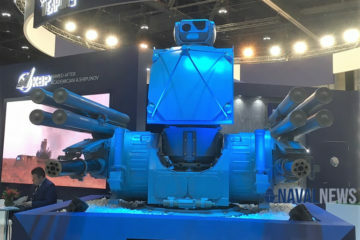 JSC Rosoboronexport and JSC NPO High Precision Systems are showcasing the Pantsir-ME shipborne air-defence missile and artillery system at IDEX 2019 in Abu Dhabi. 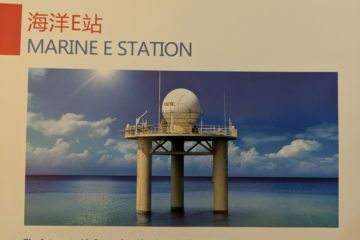 It is the virst time the system is being showcased outside of Russia. 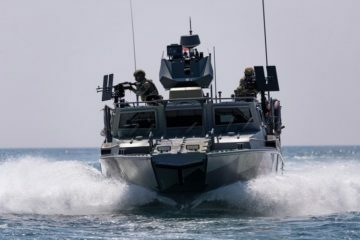 BK-16 is a high-speed, multi-purpose amphibious landing craft originaly designed for the Russian defense ministry. 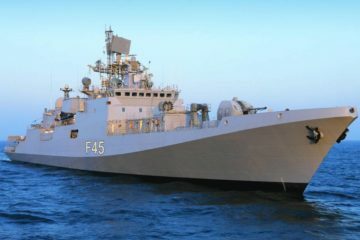 In line with the US$1 billion deal signed in October 2016 with Russia, the Indian government signed a contract for the construction of two Project 1135.6 frigates with M/s Goa Shipyard Limited (GSL) with scheduled delivery in June 2026 and December 2026 respectively.